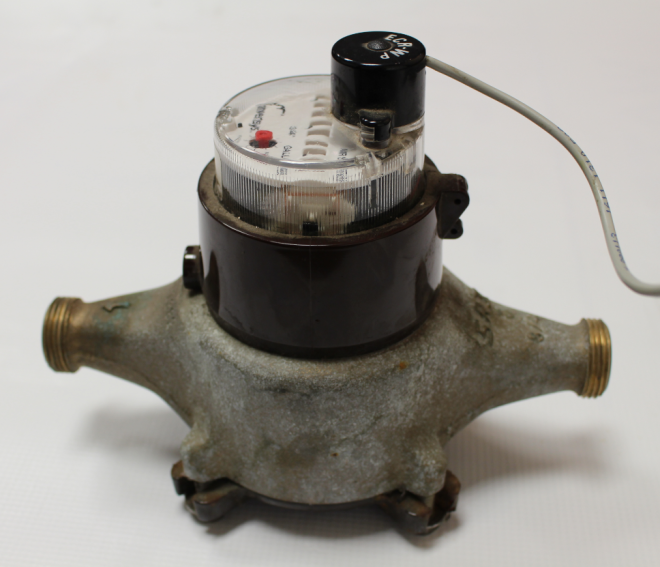 Knowing how to read your meter can be helpful if you want to check for leaks in your system or if you’re concerned about a recent bill. 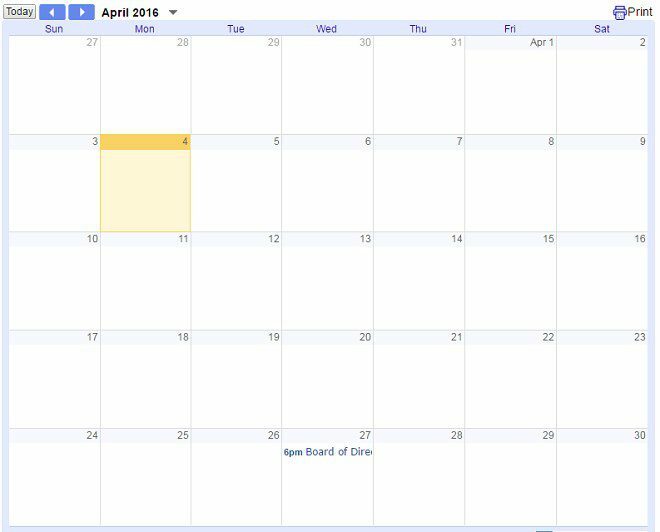 Follow Capital Region Water’s meetings, events, and volunteer events with this calendar. 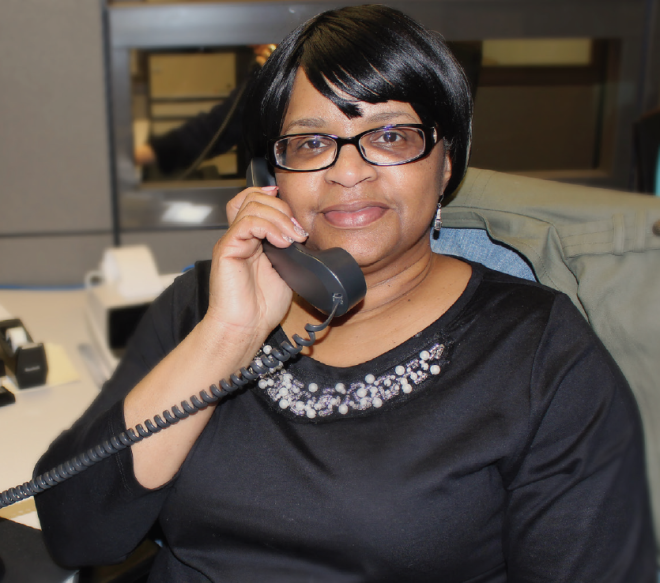 Look here to find answers to the most common billing questions. 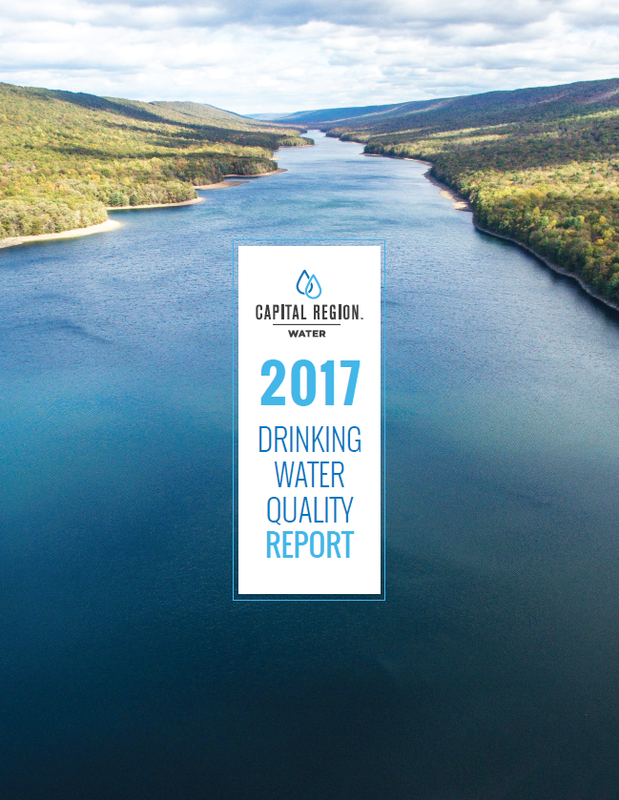 We at Capital Region Water are proud to share your annual Drinking Water Quality Reports summarizing water quality tests. 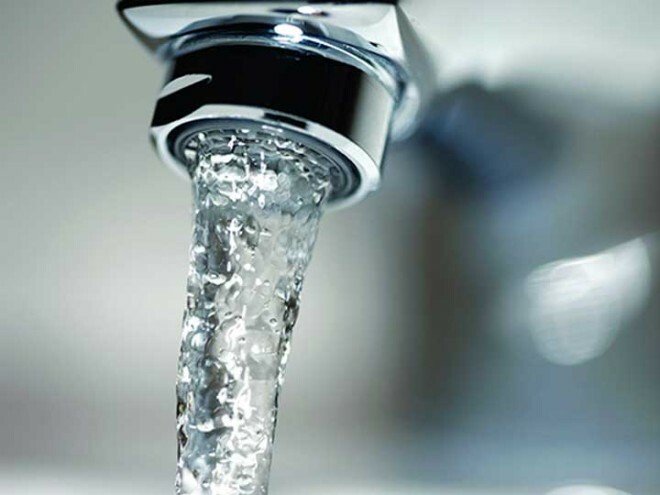 The Environmental Protection Agency (EPA) requires all water utilities to produce and distribute water quality reports on an annual basis to help you understand what’s in your water. 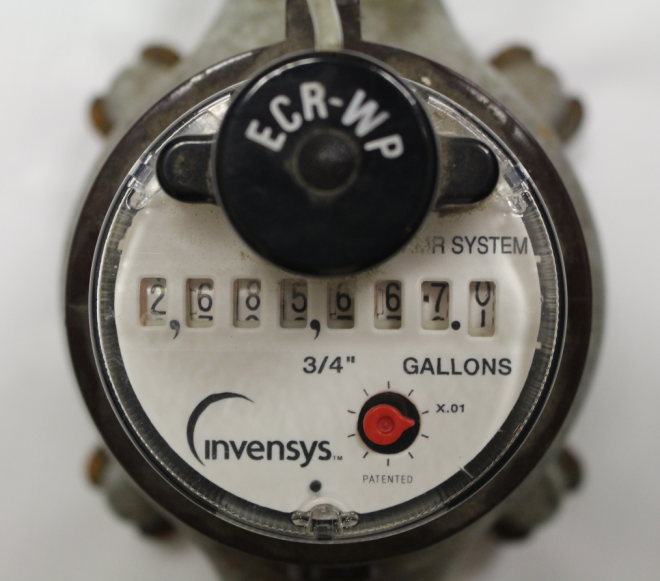 Across Pennsylvania, thieves have gained access to residents’ homes by posing as utility workers. 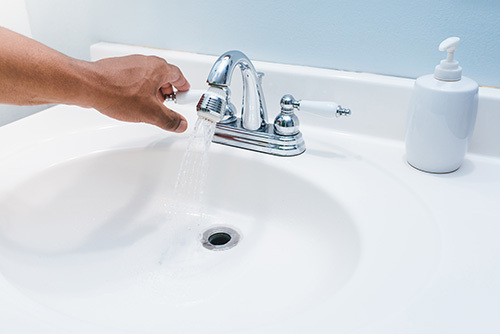 Once inside the home, the imposters typically divert the resident’s attention by sending him/her to another floor while they or an accomplice robs the home. 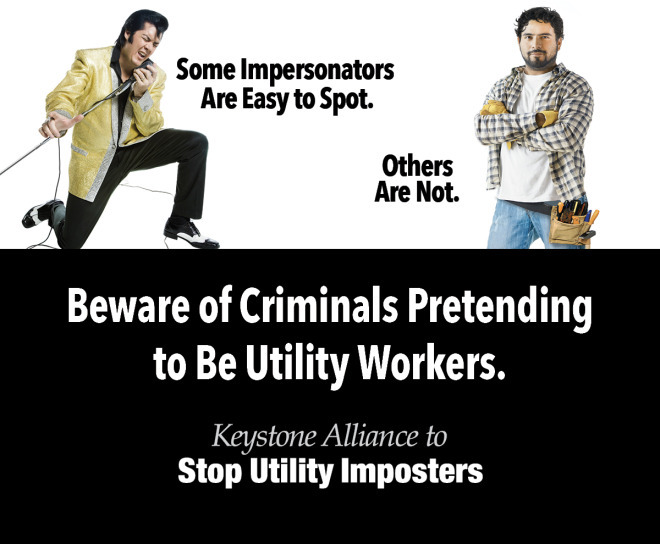 Capital Region Water joined the Keystone Alliance to Stop Utility Imposters formed to educate consumers on how to protect themselves via a new public awareness campaign with print, broadcast and online media advertisements. 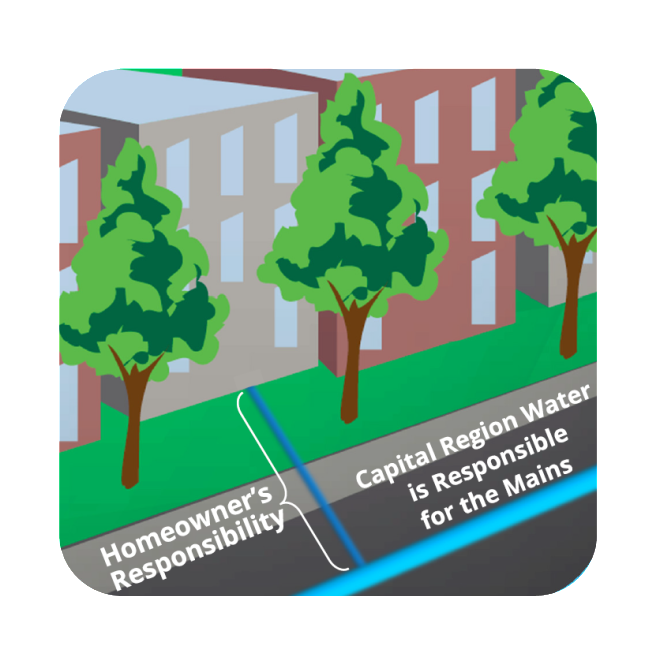 In Harrisburg, like most communities, the homeowner is responsible for the water and sewer lines that run from their house to where they connect to the main. 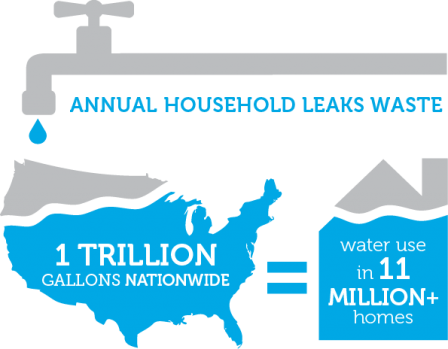 Homeowners must maintain and make repairs to these lines when there is an issue. 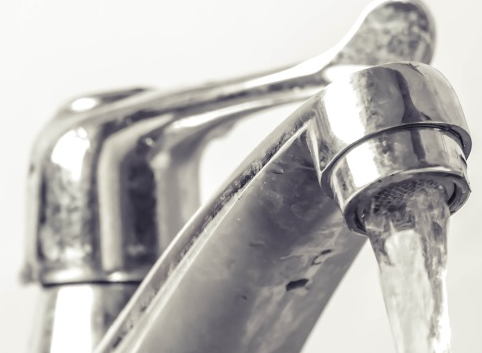 Capital Region Water is responsible for the water and sewer mains that connect all service lines to our central facilities. 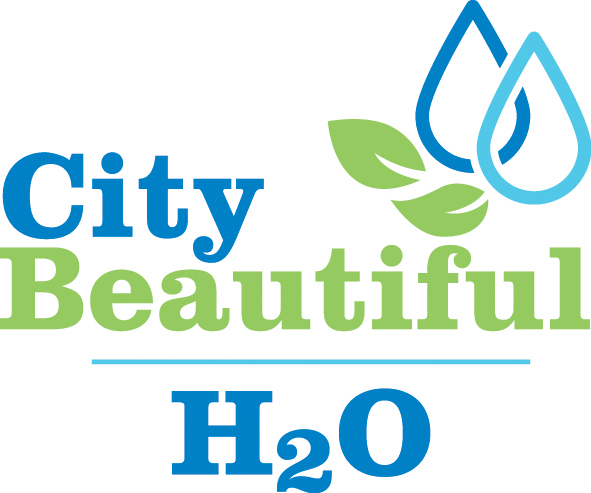 As a municipal authority, Capital Region Water makes no profit and is bound to set rates based on the costs associated with operating, maintaining, and making necessary improvements to our water and sewer systems. 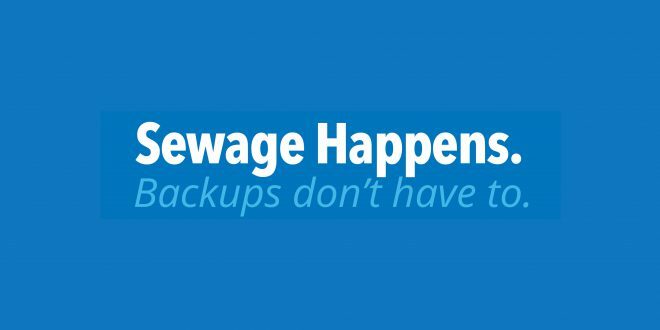 Each year our staff, Board, and consultants estimate expected costs and set rates to generate enough revenue to meet those costs. You can have your say in the budget process at any of our public board meetings.